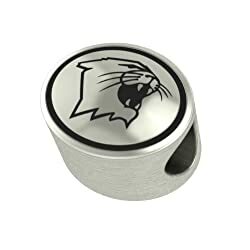 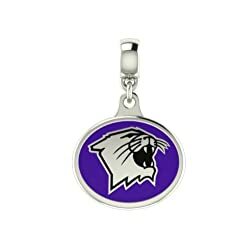 Northwestern Wildcats Pandora Charms to wear right into Ryan Stadium and show that Wildcat pride. 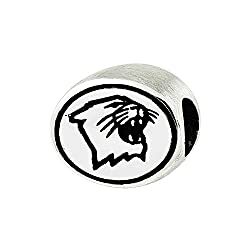 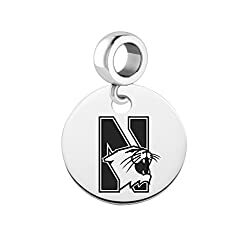 The purple Wilcat on these charms along with the N log make them unmistakable as a Northwestern University Charm. 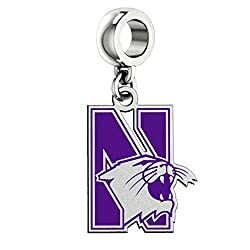 Show your support for your team. 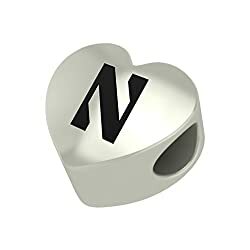 Add Pandora style charm with the N on her Pandora bracelet.